Paper Daisy Crafting: Rainbow washi tape and bold butterflies from Stampin' Up! 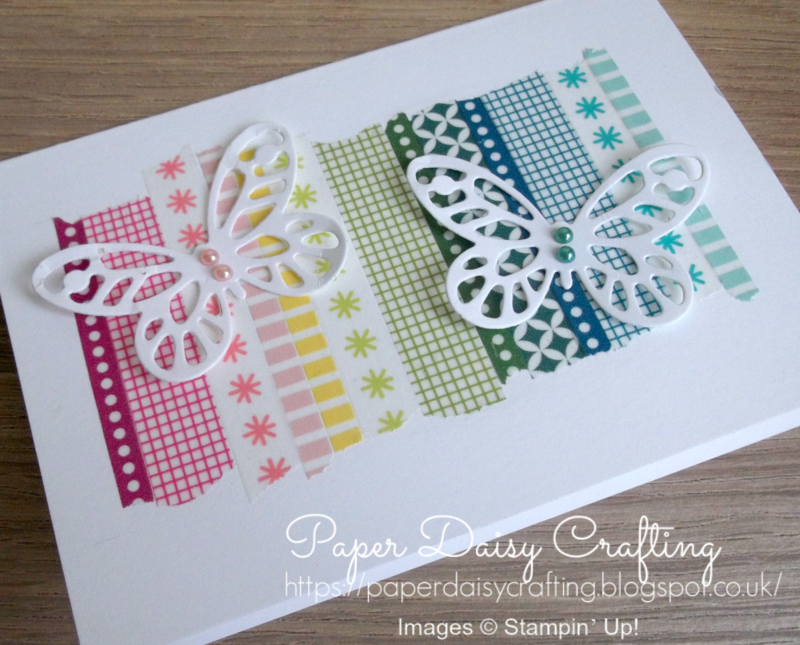 Rainbow washi tape and bold butterflies from Stampin' Up! 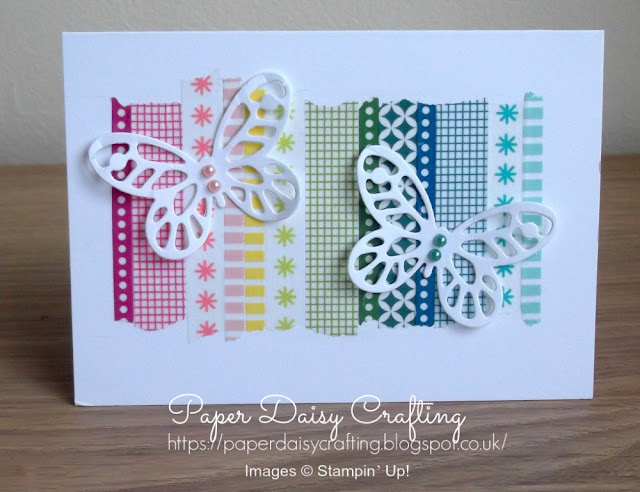 As I'm sure you're all aware, a few days ago, Stampin' Up! 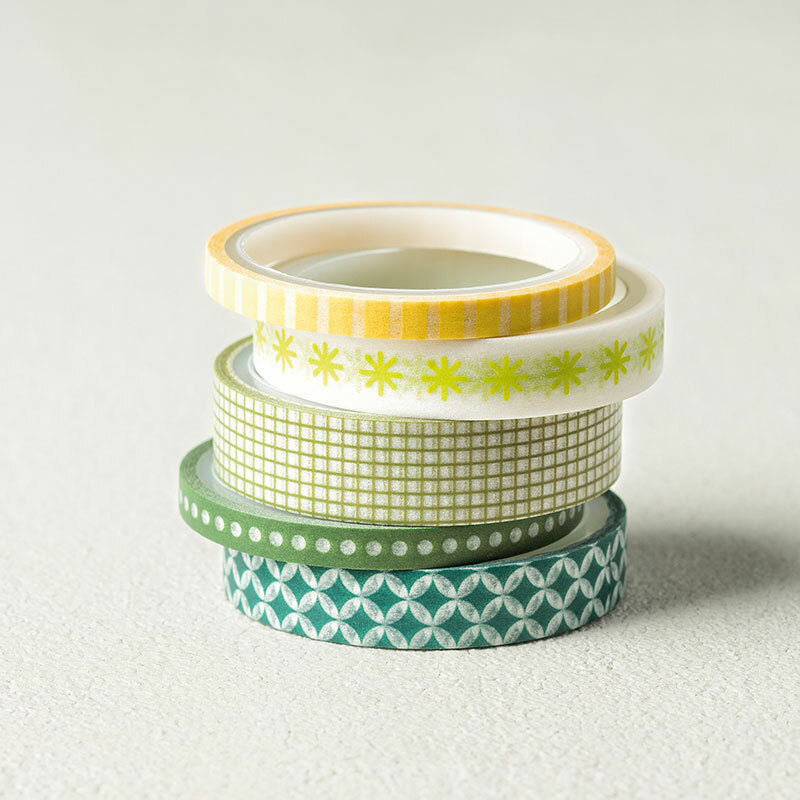 let us all know which products would not be carried over to the new catalogue in June. If you'd like to see the complete list of products just click through to my shop HERE and choose "Last Chance Products". I've been going through all my products and trying to use some of the ones which will be retiring before they disappear forever. My card today uses some of these. 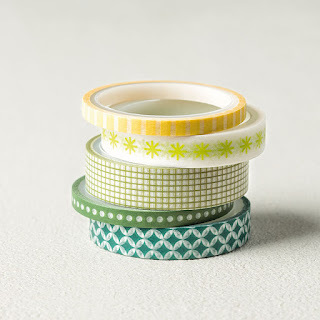 My background is made using three different packs of washi tape and I love the rainbow effect. 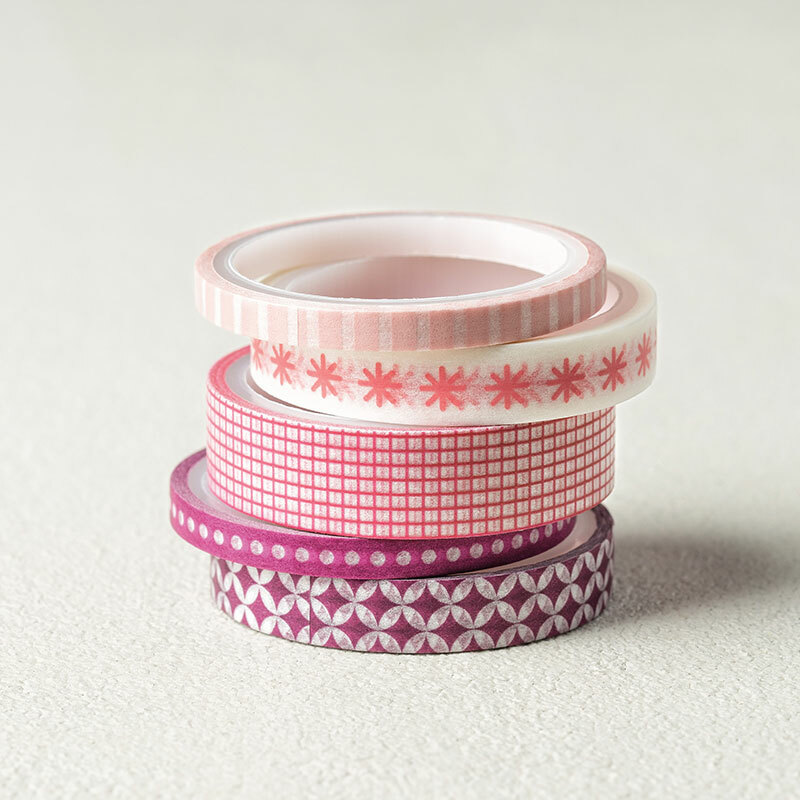 Each pack contains 5 reels of pretty coloured washi tape in a variety of widths and patterns. The other retiring product I have used is one of the Bold Butterflies die. I am so going to miss this set. 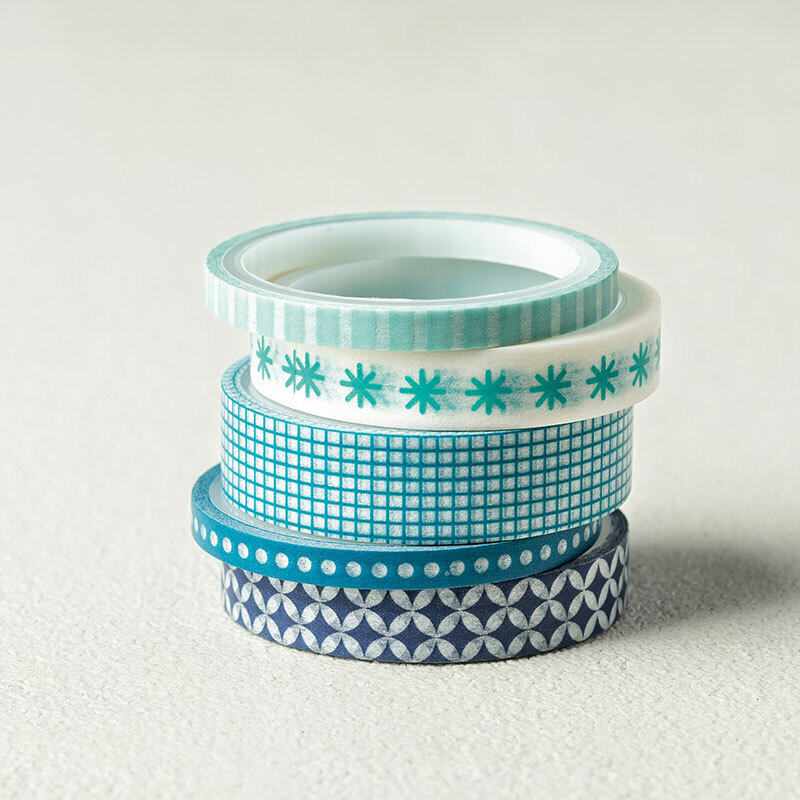 Oh and one last thing - did you notice those pretty coloured pearls - that's a sneak peek of a product coming in the new catalogue (can't wait!). Would you like to see how I made my card? Just click HERE to watch my video tutorial. 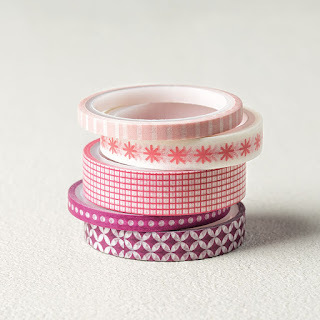 Once I started playing with the washi tape and butterflies I couldn't stop to expect to see more samples over the next couple of days.